Charming, pristine house in desirable Nokomis neighborhood. Mid-century details + updates! Completely renovated and spacious eat-in kitchen. Updated bathroom. Freshly painted upstairs adds a stylish touch to the master bedroom. All newer quality windows. The finished basement offers a comfortable family room and good storage. Convenient deck and well-maintained yard with oversized garage. 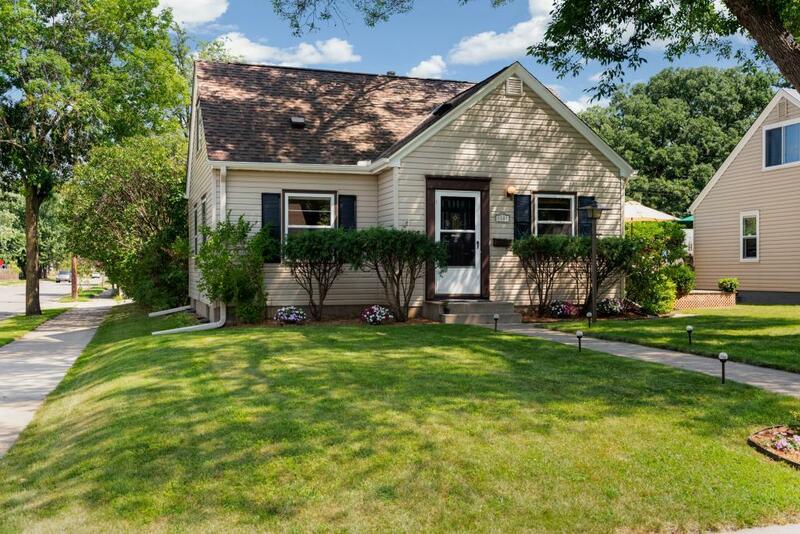 Highly walkable neighborhood, close to Lake Nokomis, shopping & restaurants! Just move in and enjoy!